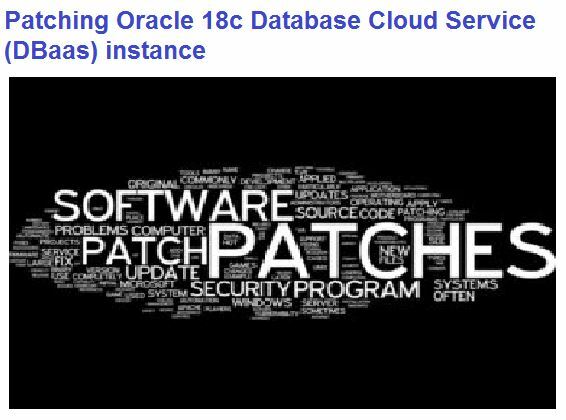 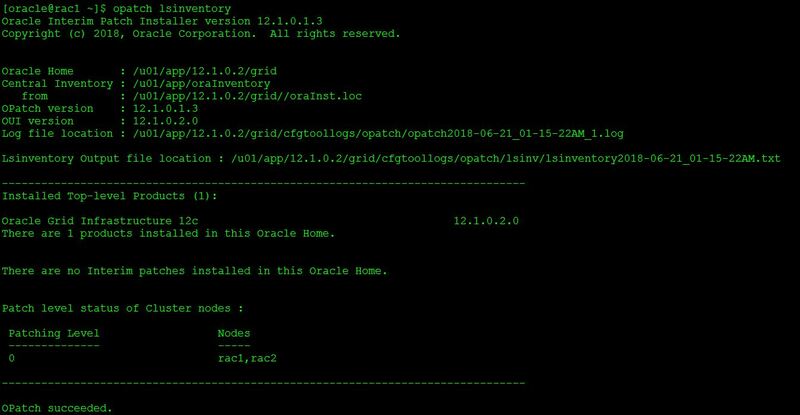 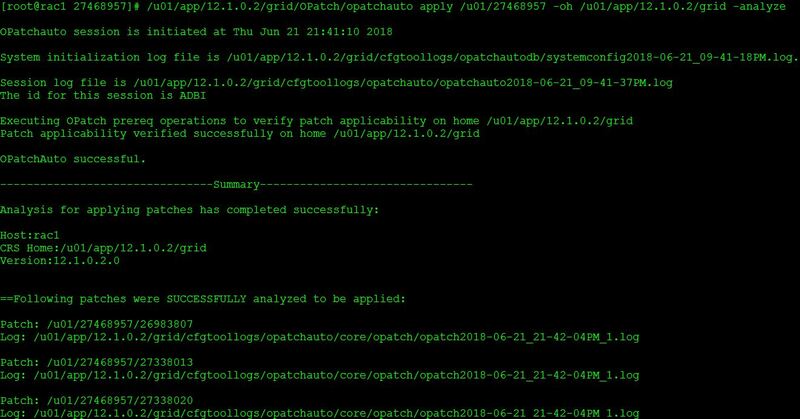 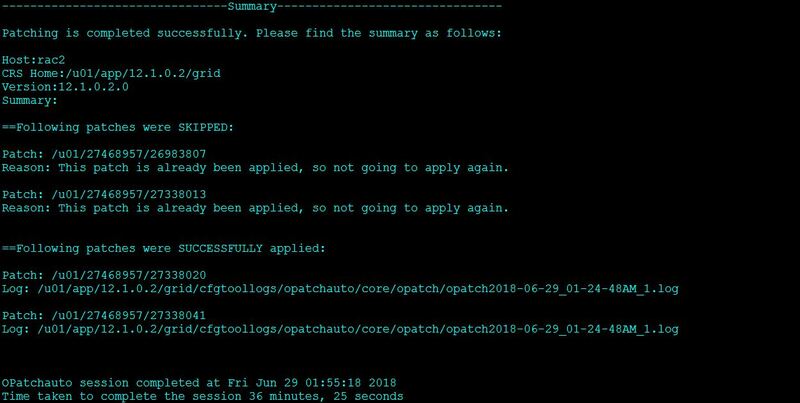 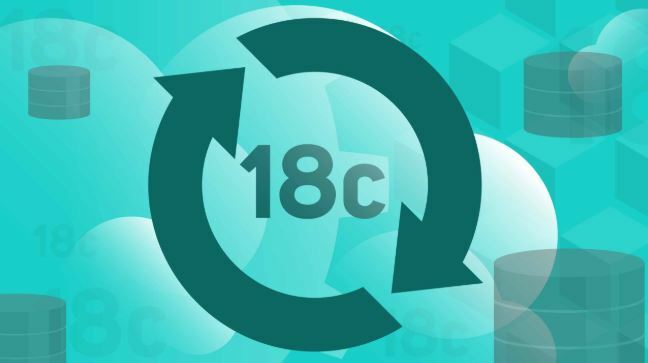 In this article we will see how to apply the PSU patch in Oracle database 11gR2 in Windows Server. 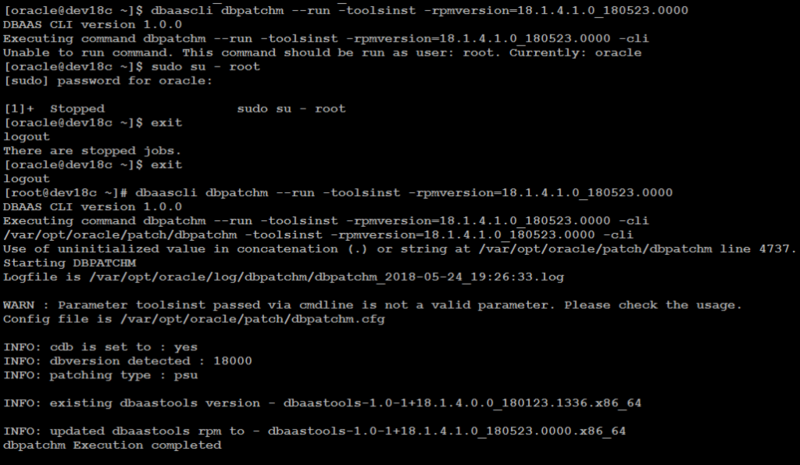 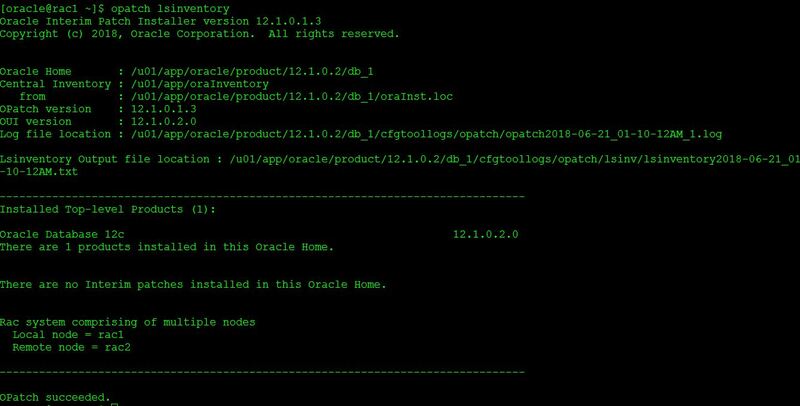 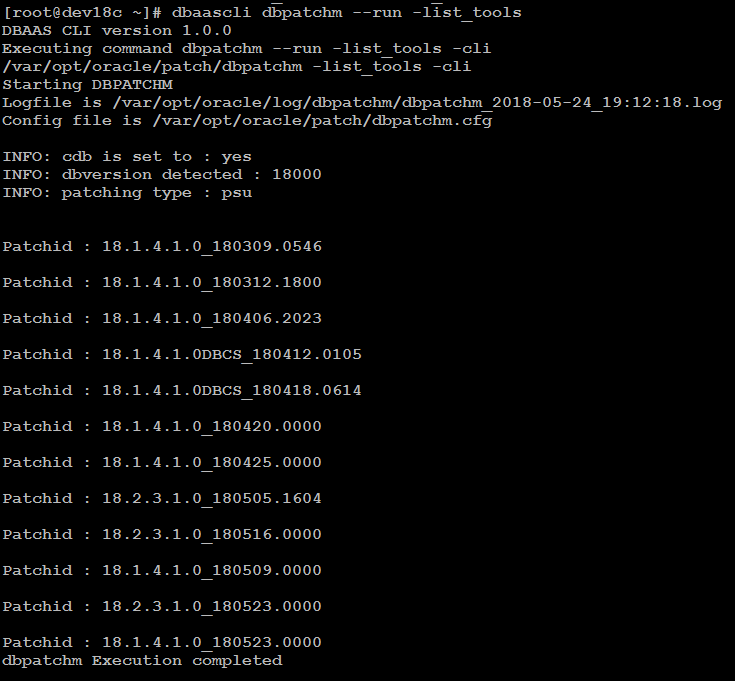 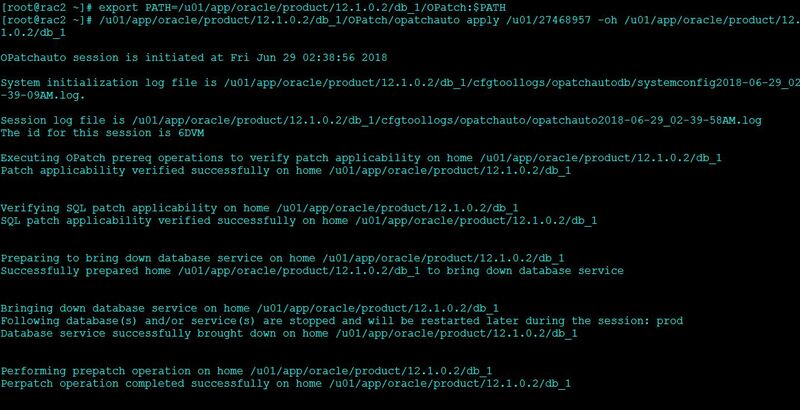 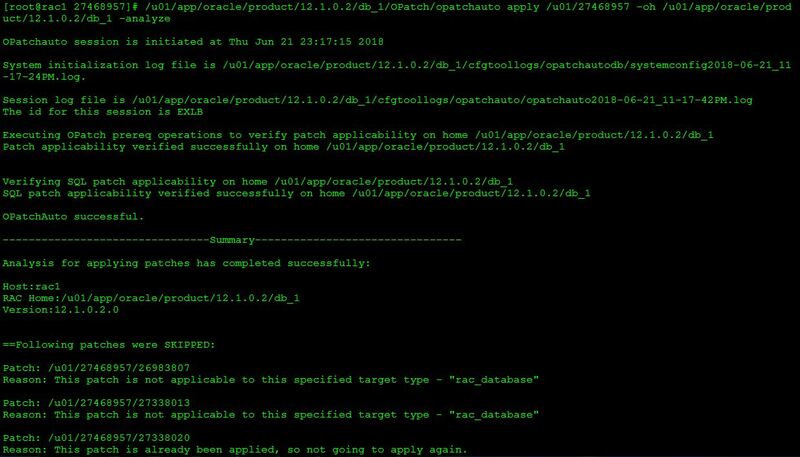 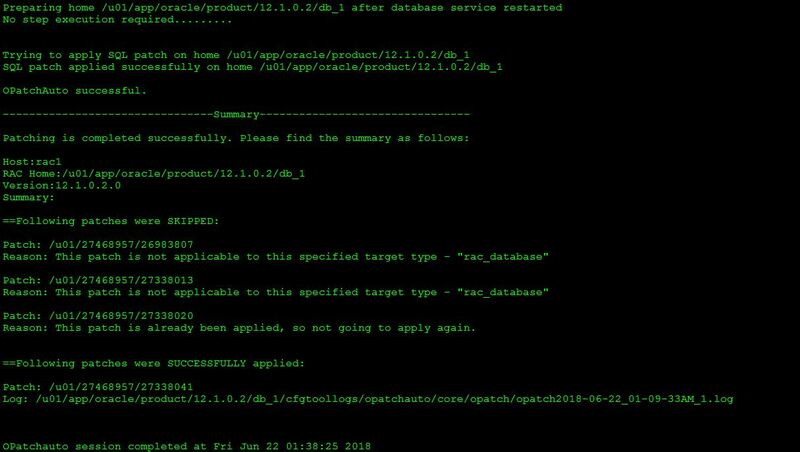 Patch description: "WINDOWS DB BUNDLE PATCH 11.2.0.4.161028:(24591648)"
nt in the Oracle Home or a higher version is found. 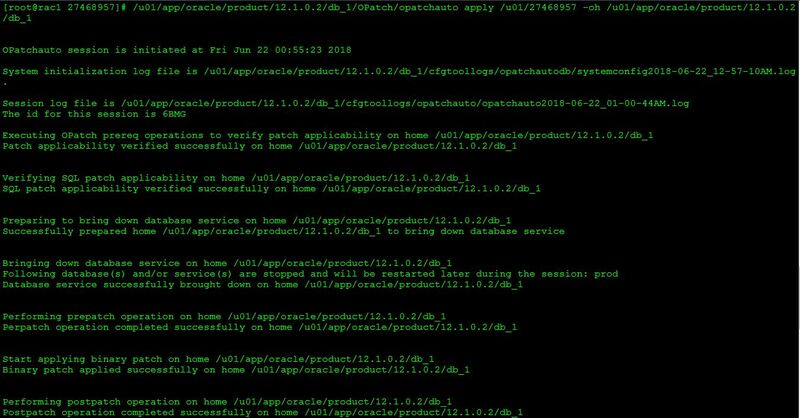 Patch description: "WINDOWS DB BUNDLE PATCH 11.2.0.4.170418:(25632525)"